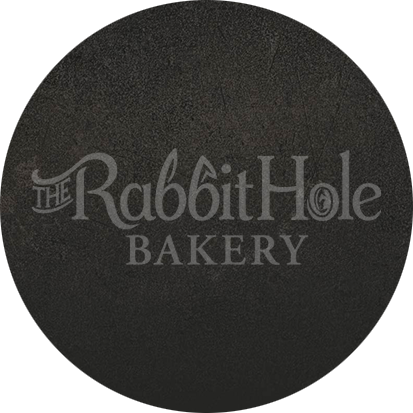 Welcome to The Rabbit Hole Bakery. Fill out our simple form to request a quote! Thanks, we will contact you soon! Select the first item you are interested in. 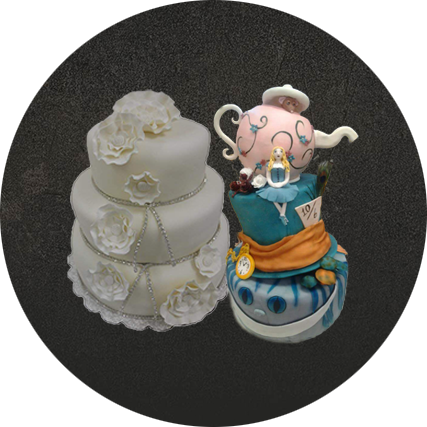 Cakes for weddings, birthdays, etc. 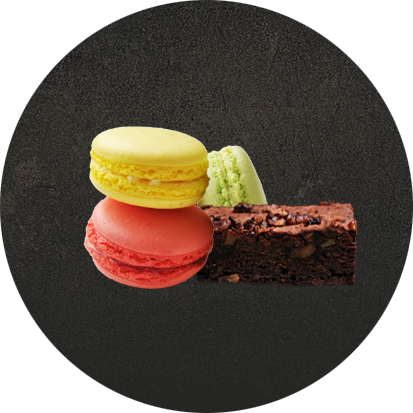 Specialty item: Macaroons, cake pops, brownies, etc. Not sure what you want? Click here. How many would you like to feed? Please select the approximate number of guests. 6-14 people, select ONE flavor.14-30 people, select UP TO TWO flavors.30+ people, select UP TO THREE flavors. 6-14 people, select ONE flavor. 14-30 people, select UP TO TWO flavors. 30+ people, select UP TO THREE flavors. Please explain in the "description" portion of the form. Please select the type(s) of confection(s) or "other". When do you need this order ready to be picked up? i.e. Wedding, Birthday, Graduation, etc. Please describe your event and include any additional questions and comments. Do you want writing on the cake? Mon-Wed 8:00am - 8:00pm | Thur-Sat 8:00am - 10p.m. | Sun 12p.m. - 6p.m.